After much hush one plus finally revealed the One Plus 6T. The new one plus 6T has similar internals as that of the one plus 6, except in display finger print sensor. The headphone jack is gone and battery bumped to 3700mAh. It has improved camera, starts at $549 approximately Rs. 35,000 INR. The price and storage configuration is the same. On paper it would be confusing for people to differentiate between 6 and 6T. It has the same snapdragon 845, it’ll come in a glossy back color. It has got a slighter bigger display and tinier nautch. The camera performs better in low light and runs on the latest Android 9 Pie. OnePlus has been revealing new headphones, expected wireless bullet headphones. 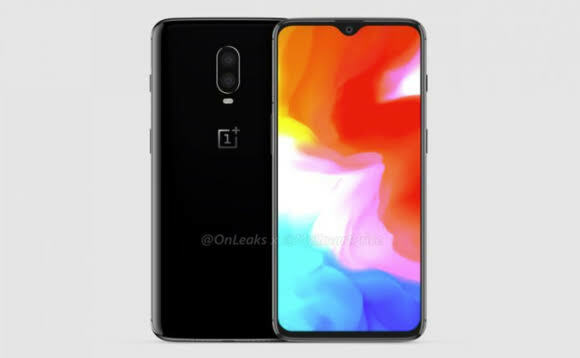 One plus was to reveal the new OnePlus 6T on the 16th October, but it later postponed the event to 30th October. Around the same time Apple sent out invites for a event on the 30th October, OnePlus then again rescheduled the event and advanced it by a day. It feared of being overshadowed by the Apple event. OnePlus is a leading by over 30% market share in India, making it the number one smartphone for a budget over Rs. 30,000.